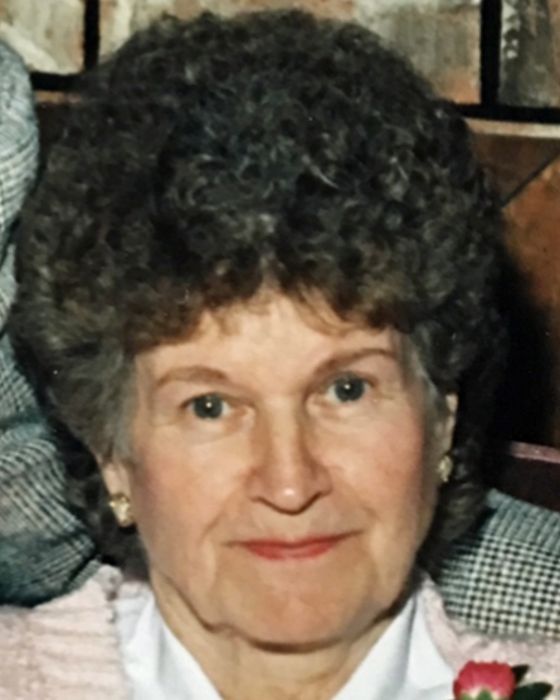 Ellen Rose Kruit, 95, of Wausau passed away Thursday April 4, 2019 at Benedictine Living Community surrounded by her family. She was born on February 28, 1924 in Lansing, IL to the late Joseph and Lillian (Drunecke) Broomhead. On November 14, 1942 she married William Edward “Bill” Kruit in Hammond, IN. Ellen waited 2 ½ years for Bill to come home from WWII. 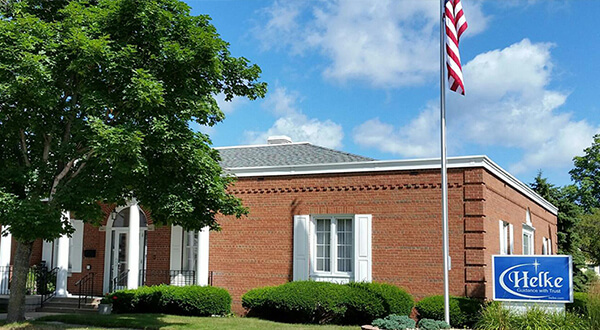 They resided in the greater Chicago area of Illinois and Indiana for 12 ½ years before moving to the town of Maine where they farmed from 1955 until they retired in 1983. She also worked for the Wausau School District in Food Service. In her free time, she enjoyed crocheting and cross word puzzles, but her true passion was flower gardening. Over the years her family grew just like her gardens and she cherished time spent with her children and grandchildren. Ellen is survived by her children Rose (Bill) Johnson, Wausau; Jack (Laurie) Kruit, Wausau; Debbie (Vincent) Gau, Wausau; Phyllis (Peter) Seubert, Tavernier, FL; grandchildren Todd (Lynne) Johnson; Scott (Dawn) Johnson; Emily (Andy) Lindsey; Rachel (Merle) Farkas; Holly (Mike) Worzalla; Andrew (Marc Bernhard) Kruit; Leo (Mallory) Gau; William (Amber Brzezinski) Gau; Brooke (Brandon) Schindler; Linsey (Brett) Ekblom; Ryan (Kelsi) Seubert; 29 great-grandchildren; 1 great-great-grandchild; sister Olive Bales, Lowell, IL. She was preceded in death by her parents, husband Bill, daughter Kathleen, son-in-law Leon Robison, 5 sisters, 5 brothers.